SPARTA — The Pope John Middle School and Rev. 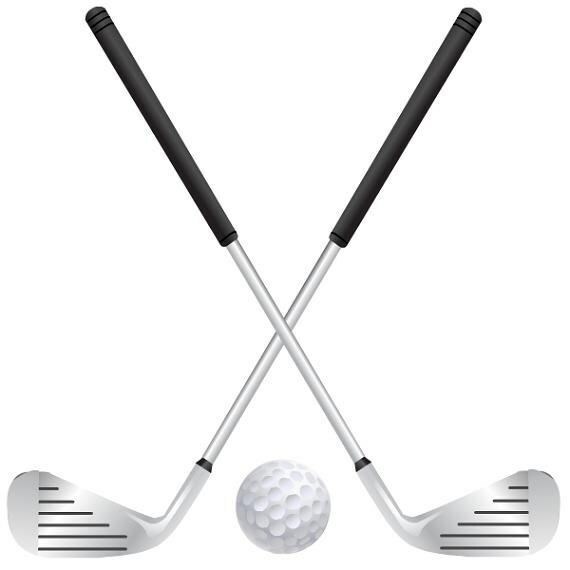 Brown School Annual Golf Outing will take place on May 18 at Newton Country Club in Newton. The outing begins with lunch and registration at noon, followed by a 1 p.m. shotgun start. After the outing, dinner will take place at 6 p.m. Cost is $175 per golfer and it includes golf, lunch, dinner, beverage cart, a welcome gift and awards. For those who want to attend only the dinner, cost is $45. There are also tee box sponsorships available at a cost of $125 per sign. All proceeds to benefit both Reverend Brown and Pope John Middle School. Below are links to the registration and tee box sponsorship forms. 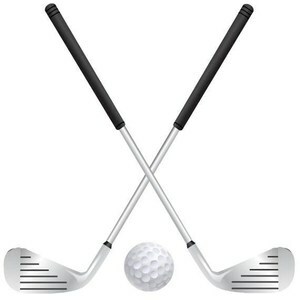 For more information, contact the Reverend Brown/Pope John Middle School Golf Outing Committee at RBPJGolf@yahoo.com. We are also looking for volunteers for the day of the event. Anyone interested in volunteering for it should contact Jill at jillmgazzillo@gmail.com or 917-968-2242.